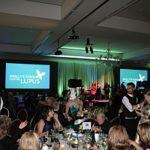 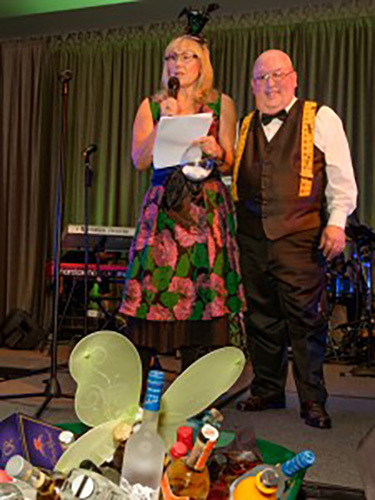 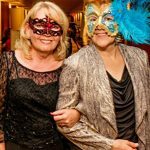 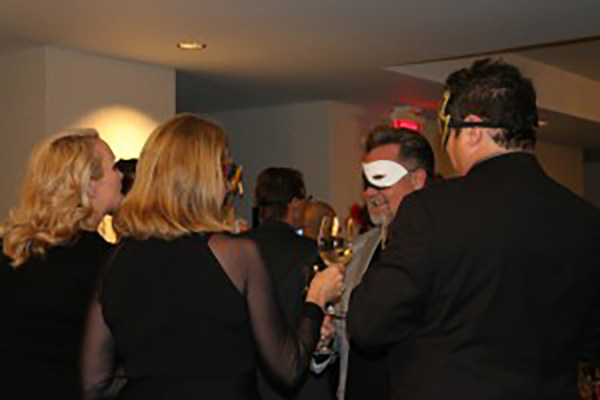 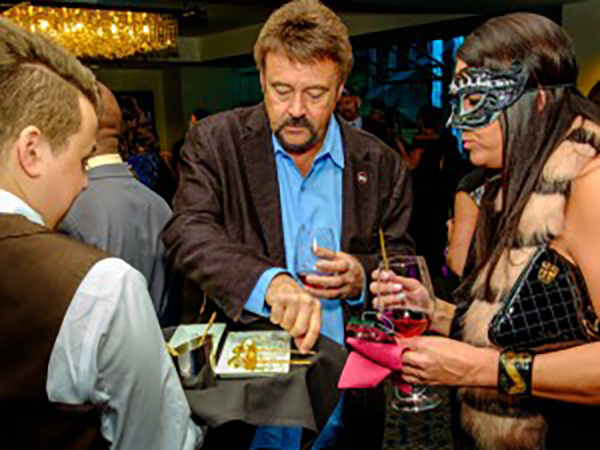 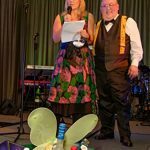 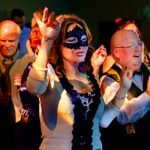 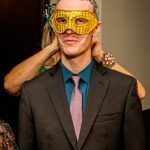 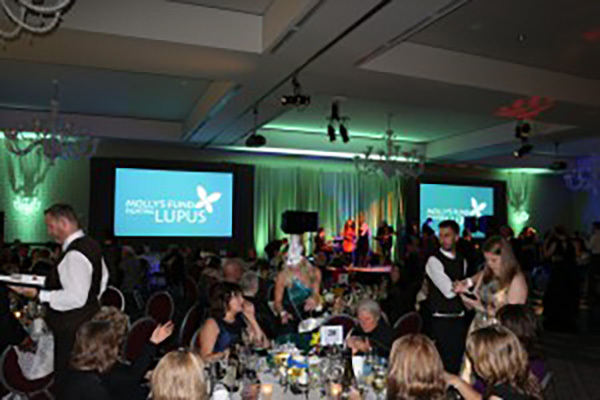 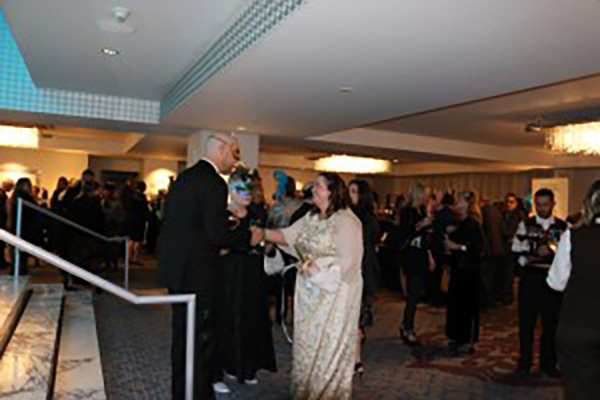 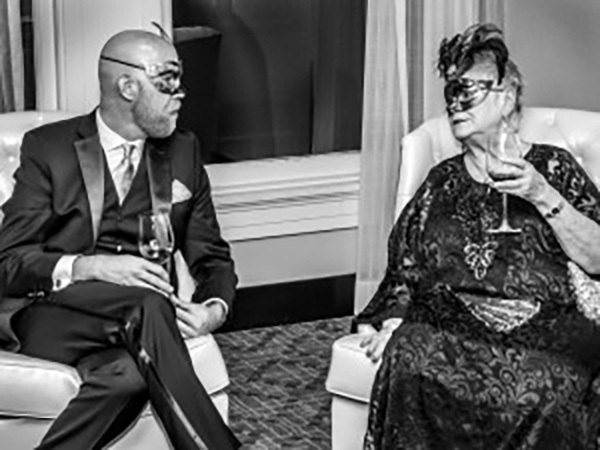 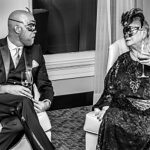 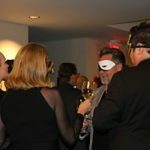 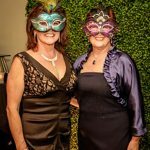 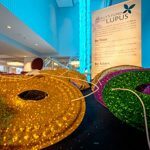 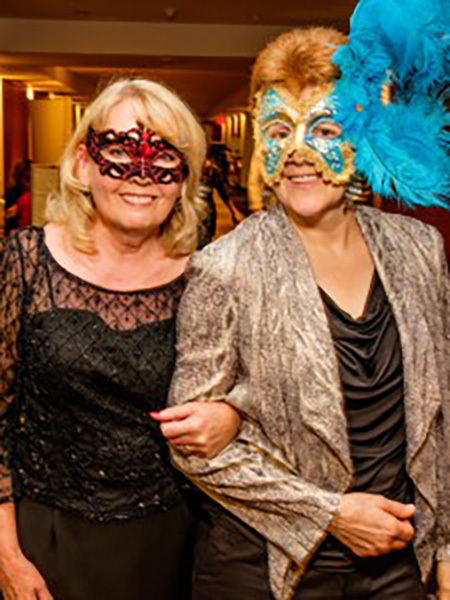 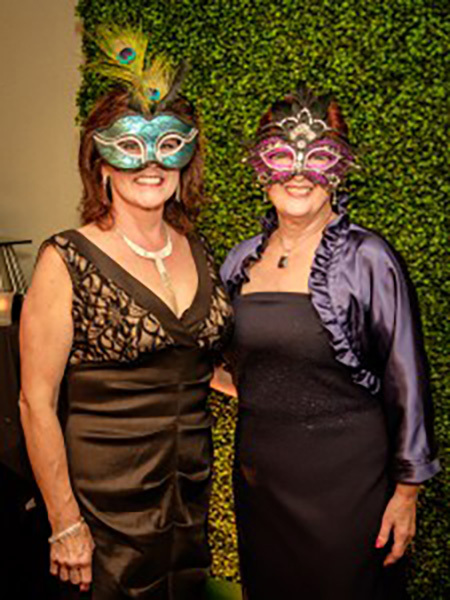 This evening – the Gossamer Gala – was about bringing lupus out of the shadows – by “taking the mask off of lupus.” Because lupus is a disease that needs to be more widely recognized and understood. 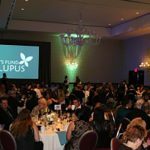 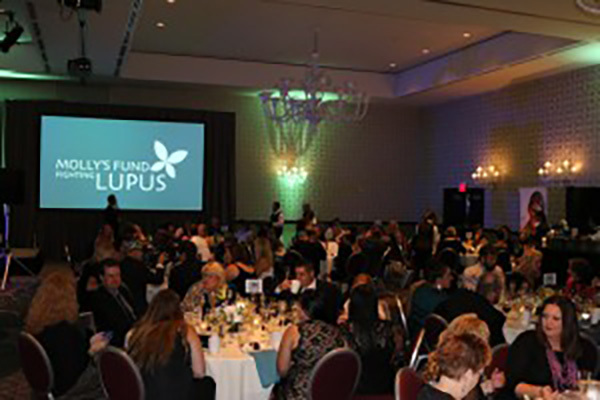 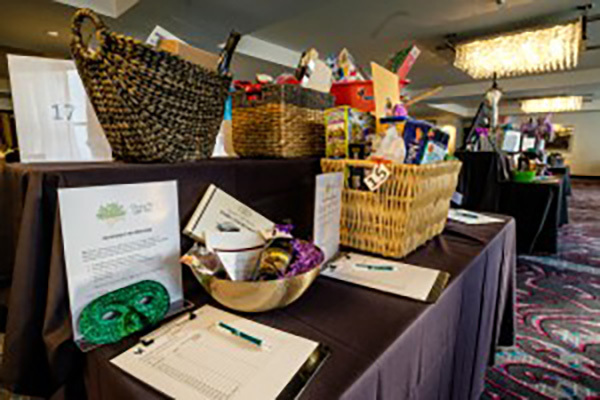 The passion to support people living with lupus, to raise public awareness for this disease, and to ultimately find a cure, is really what brought everyone to the event and it is what drives us as an organization. 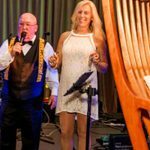 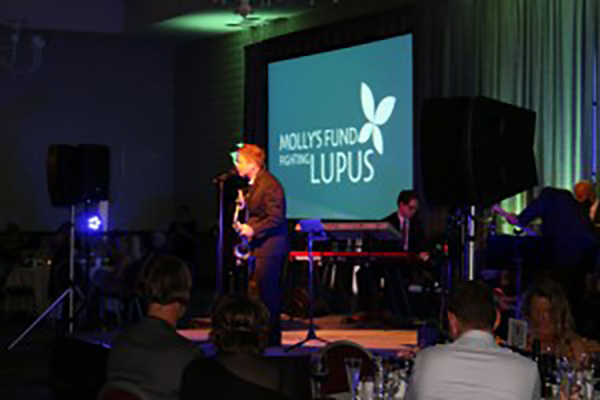 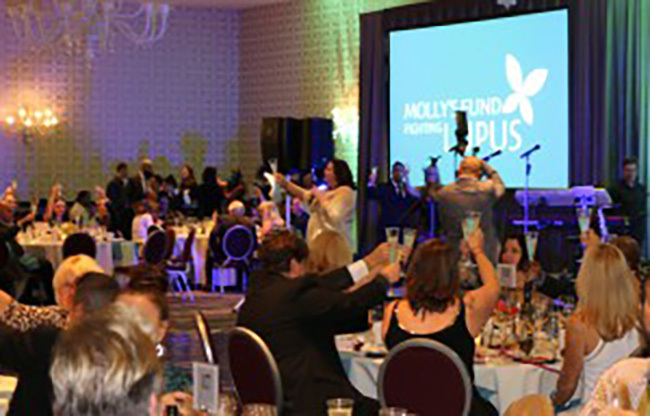 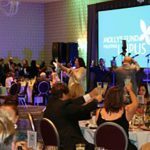 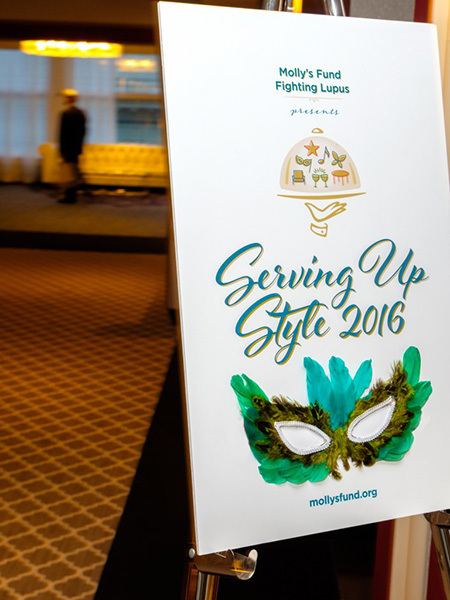 Molly’s Fund Fighting Lupus is first and foremost about creating community. 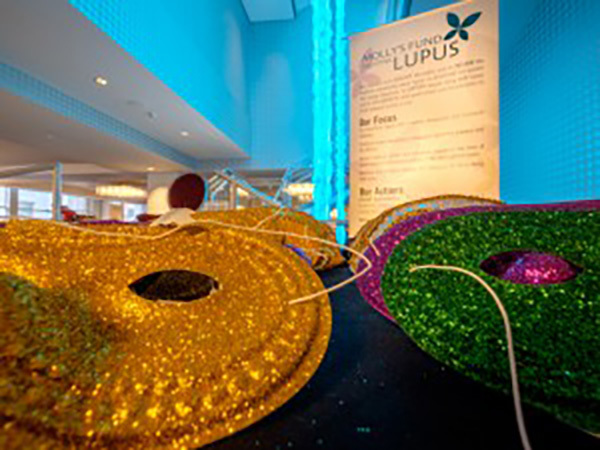 We provide a unique system of care and support – a community – for those living with lupus. 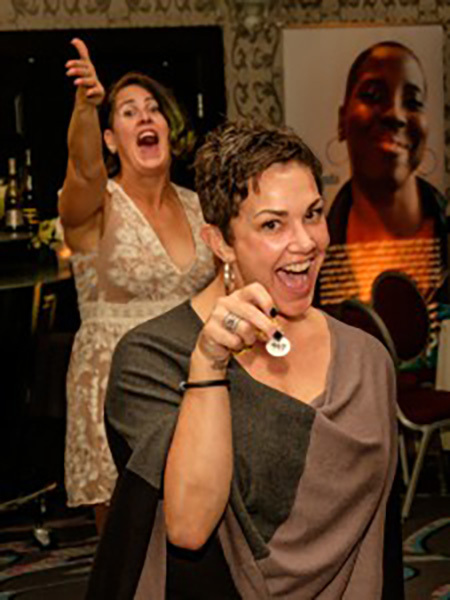 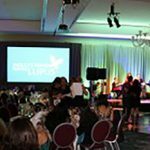 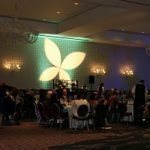 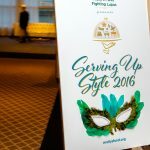 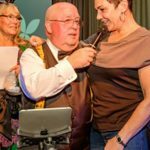 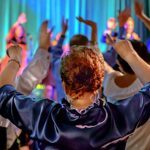 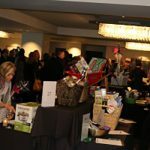 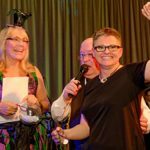 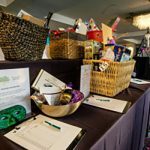 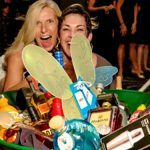 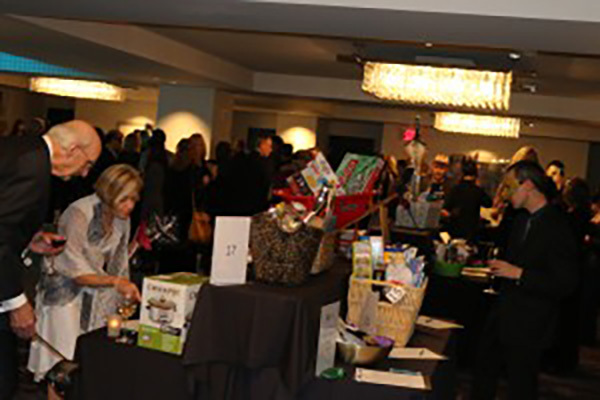 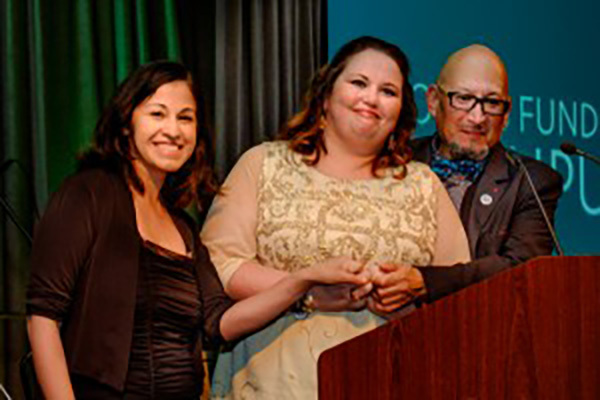 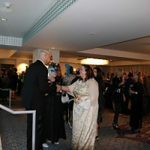 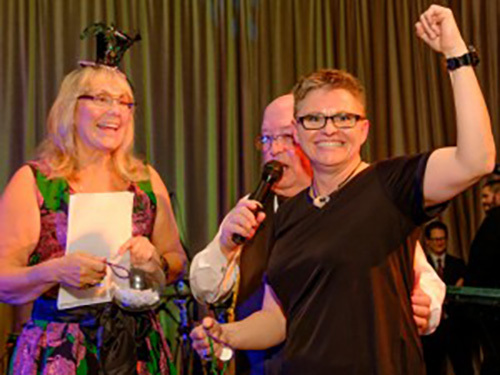 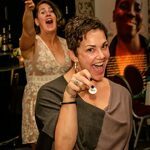 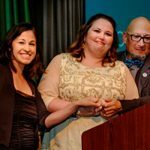 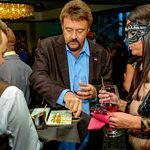 Having a sense of community is critical for our work and the Gala was an act of community building. 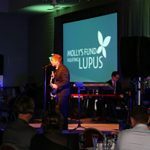 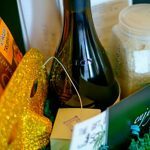 It was also an act of activism, because it takes community involvement and actions, to helps us help those living with lupus. 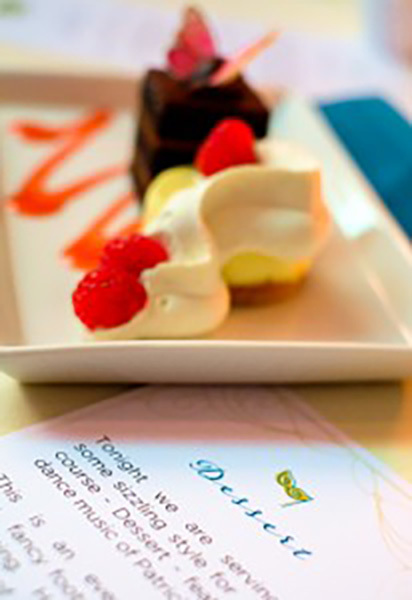 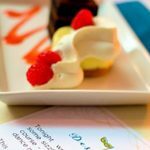 We served up some sizzling style for our final course, Dessert. 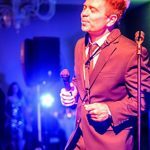 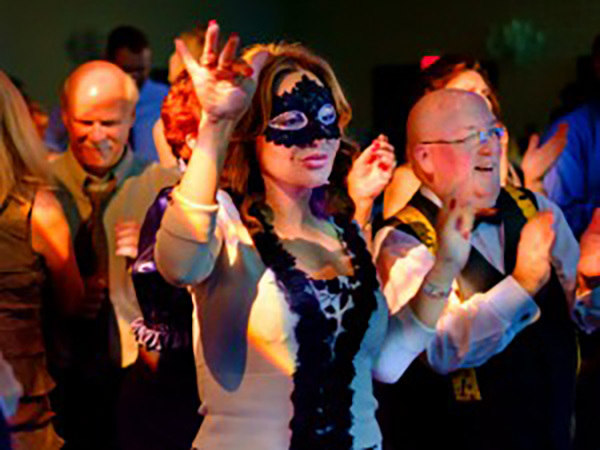 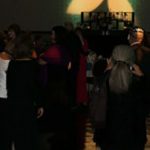 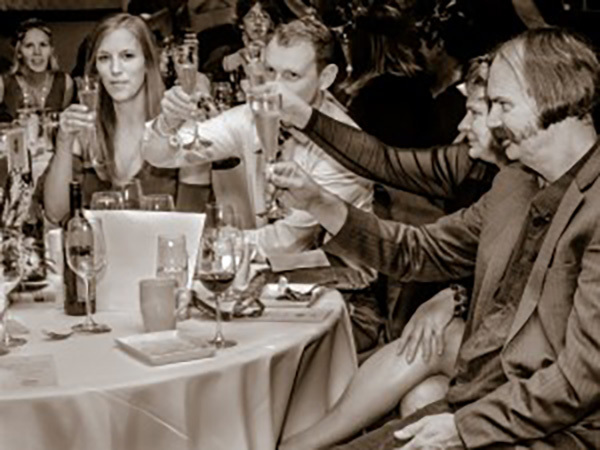 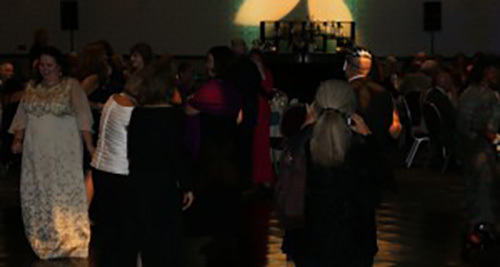 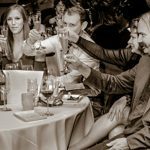 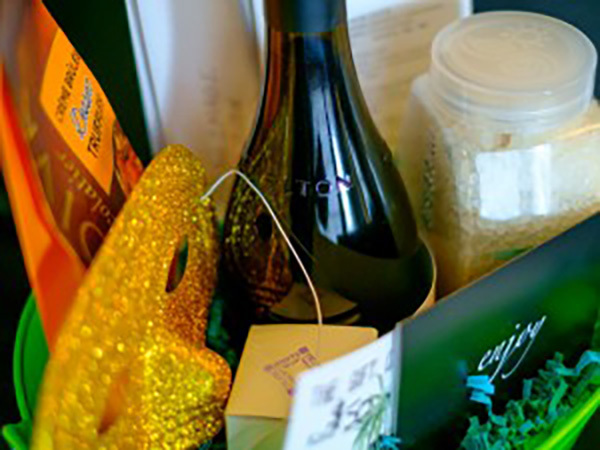 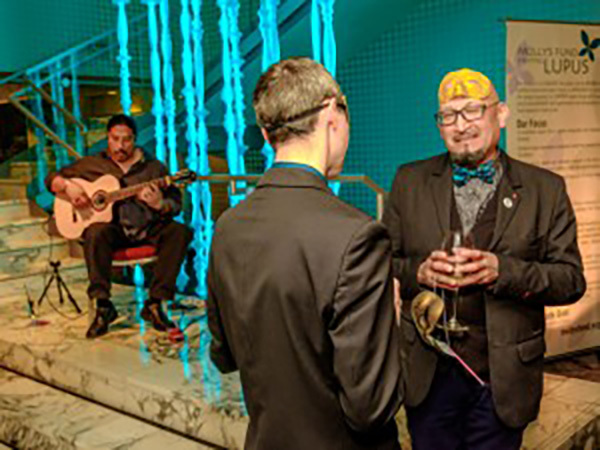 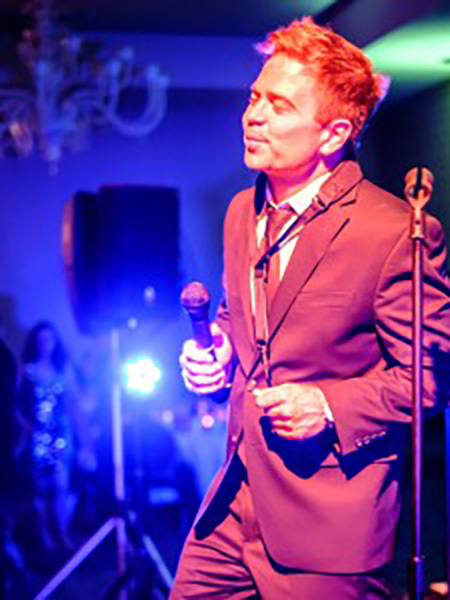 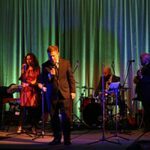 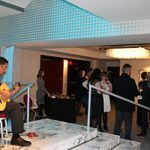 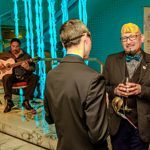 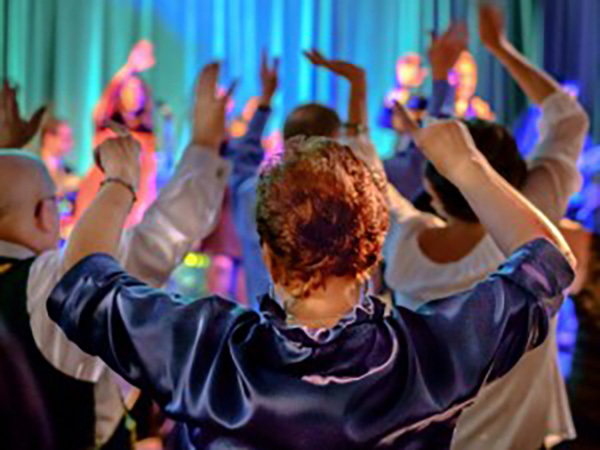 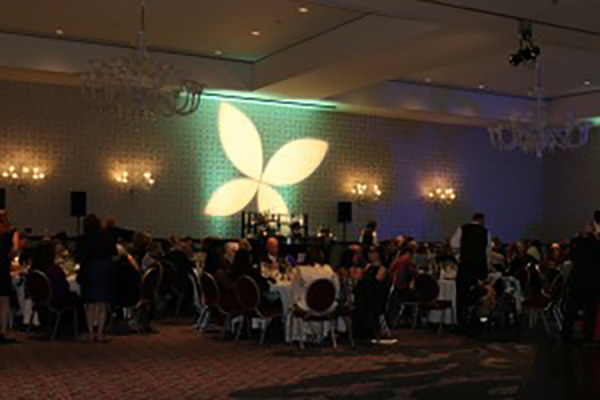 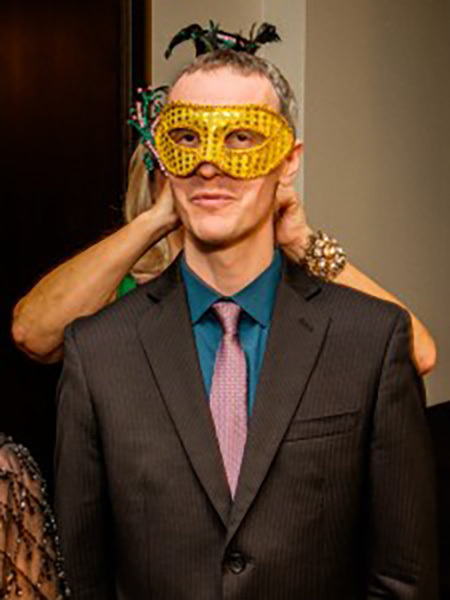 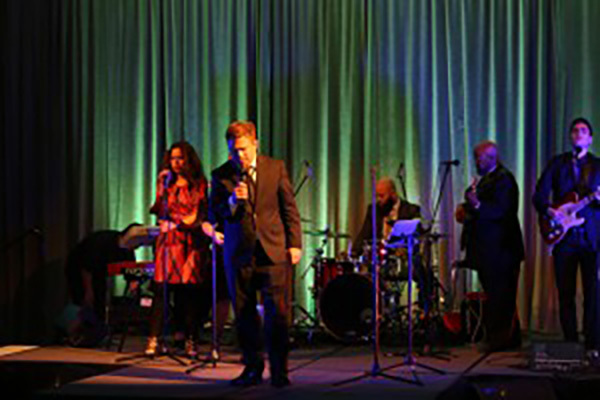 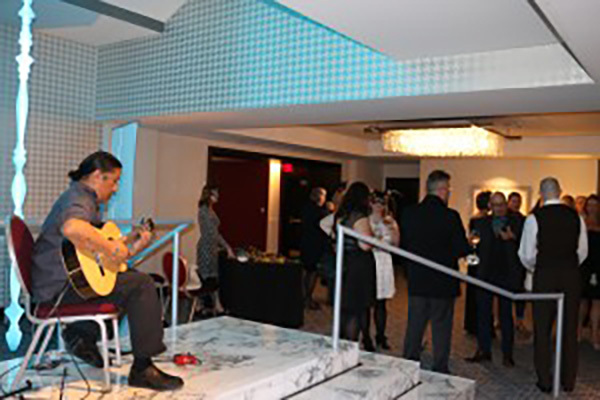 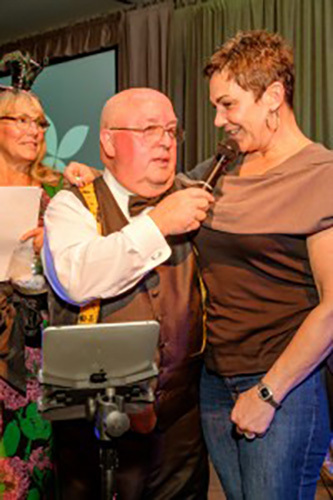 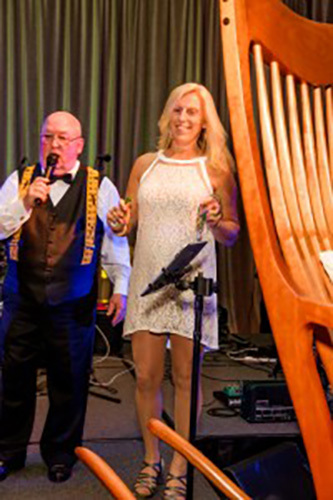 Our Gossamer Gala was a “Portland Formal” affair featuring the dance music of Patrick Lamb!